The asparagus-stinging nettle chutney is suited particularly to spicy and piquant cheese as for example to the alp cheese and rounds off his taste. Buy now this product together with South Tyrolean garlic sausage Villgrater approx. 220 gr. South Tyrolean garlic sausage Villgrater approx. 220 gr. ready for shipment: in stock South Tyrolean garlic sausage Villgrater approx. 220 gr. Chutney Horseradish-Apple 110 gr. 5,55 EUR / 5,05 €/100 gr. Chutney Dandelions 110 gr. 5,55 EUR / 5,05 €/100 gr. Chutney Figs - Mustard 110 gr. Regiohof 4,70 EUR / 4,27 €/100 gr. Chutney Pear - Mustard 110 gr. Regiohof 4,70 EUR / 4,27 €/100 gr. Chutney Strawberry - Pepper 110 gr. Regiohof 4,70 EUR / 4,27 €/100 gr. Fig Chutney 160 gr. - Alpinatura - Plattner 5,40 EUR / 3,38 €/100 gr. Pickled cucumbers 690 gr. - Beerenhof - Fam. Burger 5,70 EUR / 0,83 €/100 gr. Chutney Quince - Mustard 110 gr. Regiohof 4,70 EUR / 4,27 €/100 gr. Chutney Red Currant - Mustard 110 gr. Regiohof 4,70 EUR / 4,27 €/100 gr. Chutney Stinging Nettle-Honey 110 gr. 5,55 EUR / 5,05 €/100 gr. 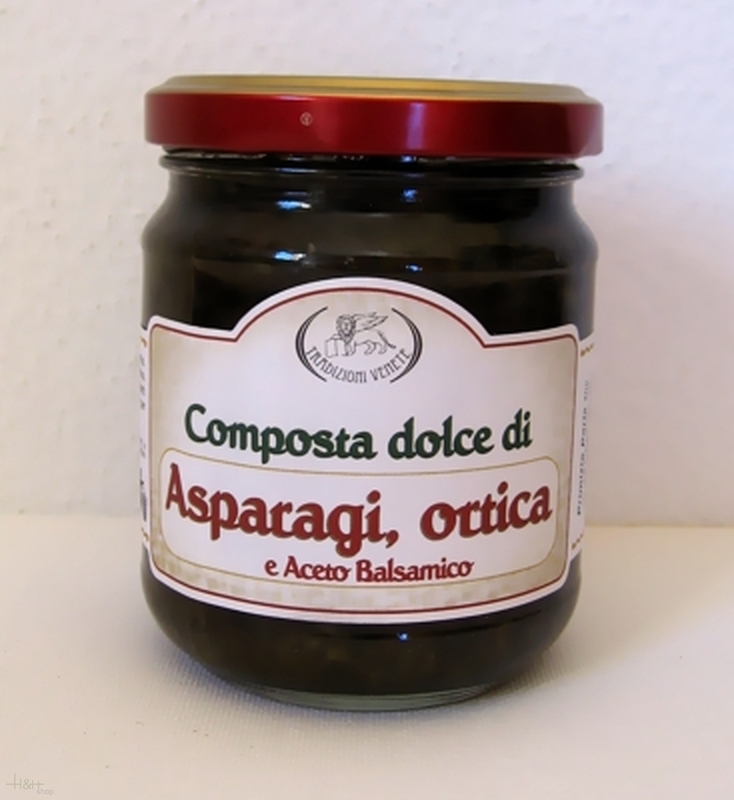 Chutney Asparagus-Nettle 110 gr. 5,55 EUR / 5,05 €/100 gr. Onion Chutney 160 gr. - Alpinatura - Plattner 5,40 EUR / 3,38 €/100 gr. Mostarda - Pear Pala 120 ml. - Tälerhof 7,40 EUR / 6,17 €/100 ml. Chutney Red onion and orange - Mustard 110 gr. Regiohof 4,70 EUR / 4,27 €/100 gr. Chutney Red onion - Mustard 110 gr. Regiohof 4,70 EUR / 4,27 €/100 gr.